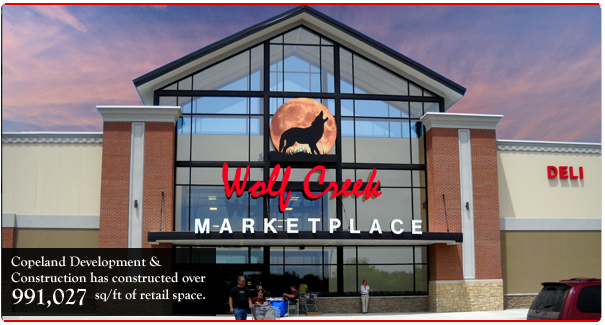 "I have worked with many general contractors in the last seven years during our expansion project of new stores in the mid‐west and find Copeland's to be at the top in quality, organization, and in open lines of communication. 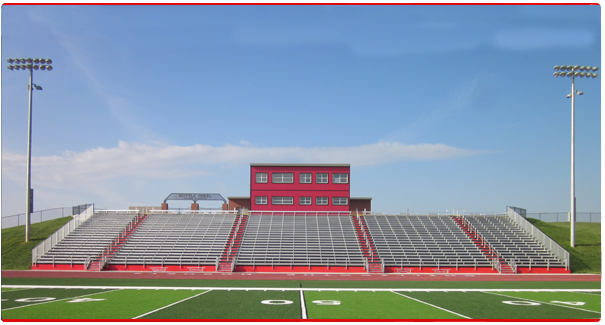 The project was completed on time because of their dependability..."
"Thank you for a job very well done. Your company is to be commended for an outstanding job. The community still talks about the fact that the job was completed ahead of schedule at a time when most projects were running well behind." 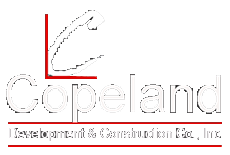 Copeland Development & Construction Co., Inc. (CDCC) is a full-service general contracting firm that is earning an unquestioned reputation for excellent performance, client satisfaction and integrity. 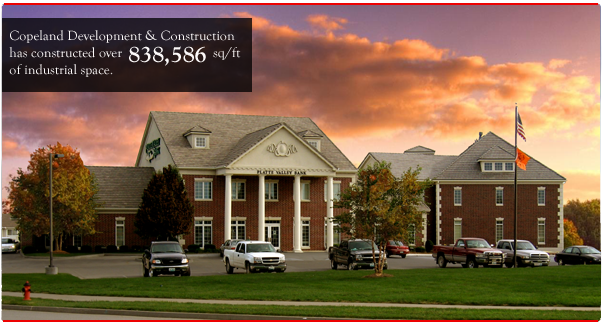 Our projects are diverse in job type and size and include office, medical, dental, religious, single-family housing, multi-family housing, gas station/convenience stores, tenant finish buildings, water lines, sanitary sewer collection systems, storm sewer systems, off-system bridges, and complete subdivision site development. 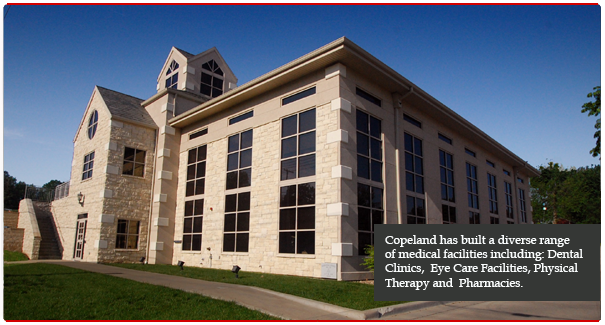 CDCC was incorporated in 1986 by J. David Copeland and his father, Jerry D. Copeland. Prior to this, David grew up and worked closely with his father, grandfather and uncle in a family-owned general contracting and development business. From 1988 thru 1991, CDCC was a 50% partner in Copeland Development Group (an entity composed of David, his father, his uncle and his cousin, specifically established to develop and construct HUD Turnkey Apartment Housing units in Florida). Upon the death of Jerry Copeland in 1990, David completed the work in process in Florida and then moved back to the Kansas City area. 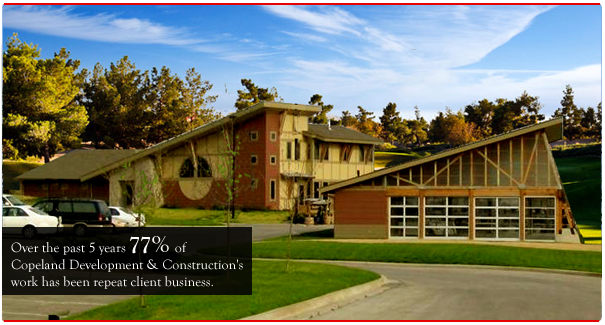 Since that time, CDCC has enjoyed constant growth and continues to diversify. We attribute much of our success to a continuing dedication to quality service and customer satisfaction. Our special strength is our ability to work with clients on a personal level, to perform in such a manner that exceeds their expectation and to make our customers building experience an extremely positive one. Our approach to any project is to tailor our services to meet the particular needs of each customer. We are a growing company organized for responsiveness, flexibility, accountability, and we are dedicated to providing service during and after completion of our projects. We work closely with architects and engineers and have completed predominantly design/build projects. Our background and experience allow us to take your job from initial concept through finished project. If you need a quality-minded general contractor known for completing projects on time and with quality service that results in customer satisfaction, choose Copeland Development & Construction Co., Inc.! We request that subcontractors submit the following required information to our office once they have been selected for a project. This includes Insurance Certificate, Subcontractor Qualification Statement, Federal ID/Type of Entity, Contracts/Safety Requirements, Request for Payment, Lien Waivers.